The Centaur Climate Control Polo Wraps are moisture-wicking temperature-regulating wraps. 9 feet of ultimate comfort and support!, 4.5 feet of moisture-wicking, highly ventilated cushioning material - optimizes air flow to keep horse's legs cool and dry. 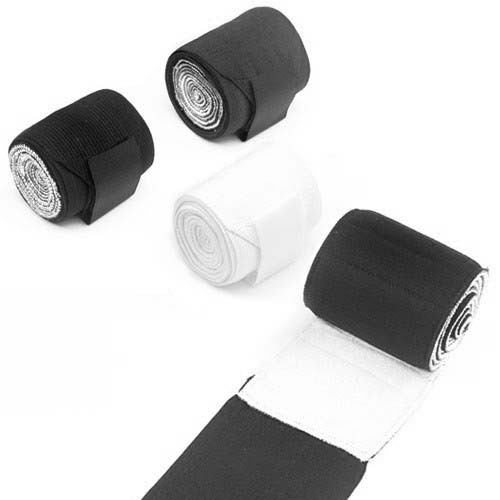 The 4.5 feet of stretchy supportive wrap with super-secure double hook & loop closure.